Do you find yourself spending too much time using your phone? 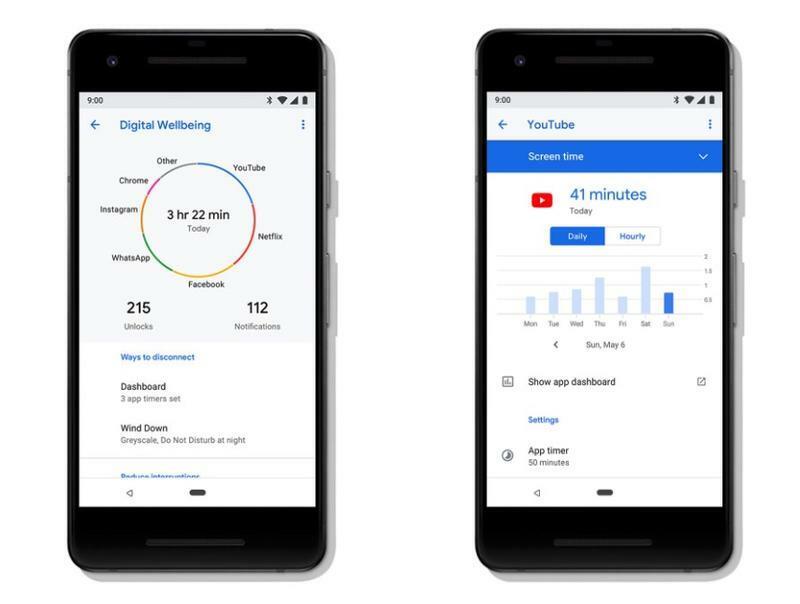 Google's new Digital Wellbeing feature, which is available in Android Pie, is designed to help consumers cut back on their smartphone use. Unfortunately, the features aren't available publicly today. Instead, Google says Digital Wellbeing will launch this fall for Pixel devices. The good news is you can starting testing it in beta. All you have to do is sign up. First, head over to this link. Once there, you'll see an introductory page that explains what Digital Wellbeing is all about. "A sneak peek at a new set of features aimed at giving you a complete picture of your digital habits and helping you disconnect when you want to," Google says about the feature. You don't need to be signed up for the Android P Beta Program in order to test Digital Wellbeing. The feature will provide users with a breakdown of their smartphone usage, including how many notifications have come in, how much time you've spent in an app, and how often you check your phone. If you find yourself using YouTube too much, for example, you can set a daily limit. Once the limit is reached, that app's icon will gray out and present a message saying you've hit your limit. Essentially, the app will be paused until the next day. Google says Digital Wellbeing will be officially available for Pixel devices this fall.